LIVE YOUR FIT. It’s bigger than calories and workouts. It’s a total life change. Three years ago, I started a mission to share my fitness journey with the world. Little did I know that within those three years the way I viewed fitness would drastically change. 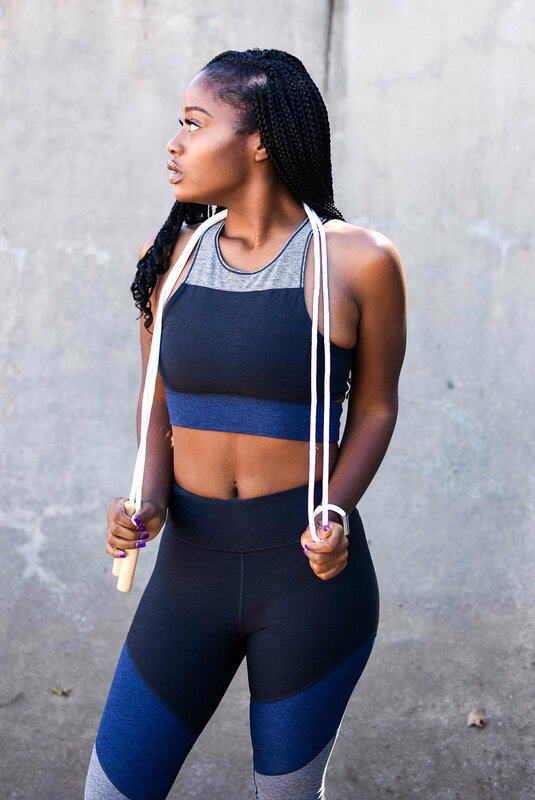 While informing you guys about fun workouts, my favorite fitness events, and nutrition tips is the foundation of FitXBrit-looking at “fitness” from a mental and spiritual aspect is important too. Our bodies are easy to train and it just takes focus and commitment; however, our mindset can be a bit more challenging when we are looking at overall health. Ultimately, my goal is to share all of me- the educator, fitness and nutrition enthusiast, the mom, and the woman on a journey to achieve peace at whatever cost. Single Mom - doing it my way. 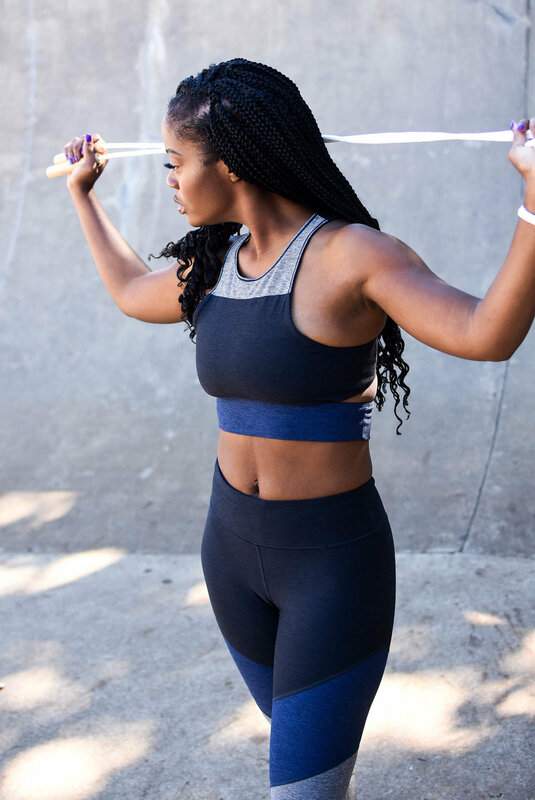 We believe in building relationships with brands that are aligned with our values and vision also, creating partnerships and connections between businesses and our FitXBrit family. If you are a brand or company interested in collaborating with the intent of shaping the way other's view wellness, nutrition, fitness, and an overall healthy lifestyle-mind, body, and soul please contact us. All the pieces of me. Learning myself and taking you along for the journey.